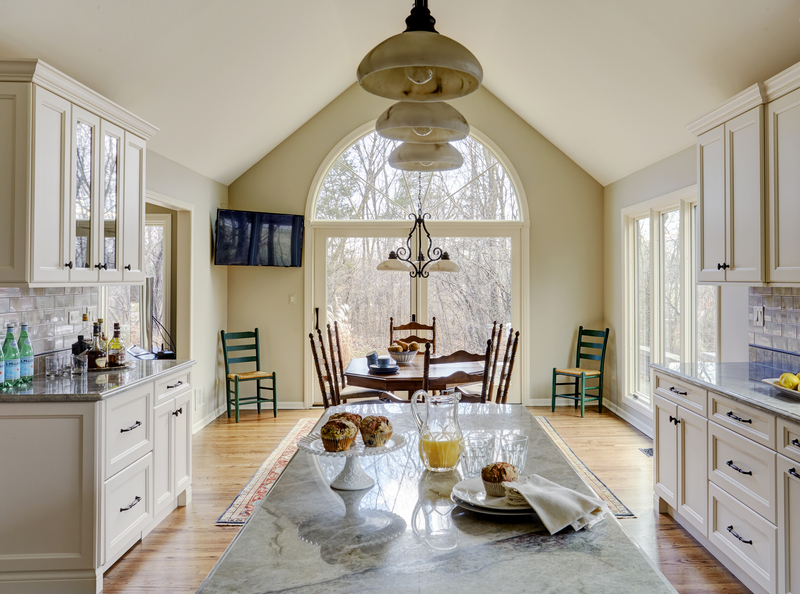 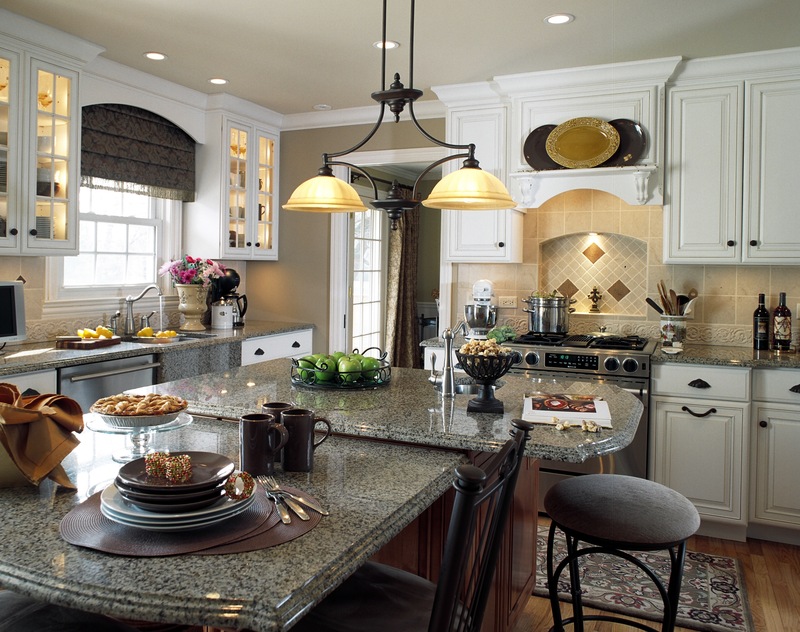 It doesn’t matter the layout of your home….we all know that the kitchen is where everyone always seems to gather! 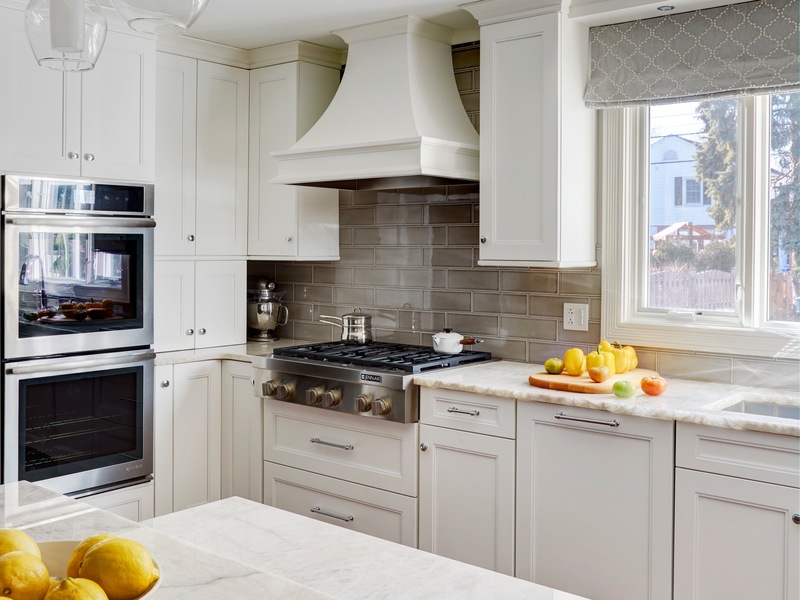 For nearly 30 years, Kitchen Village has been creating award-winning kitchens with luxurious accents and state of the art fixtures. 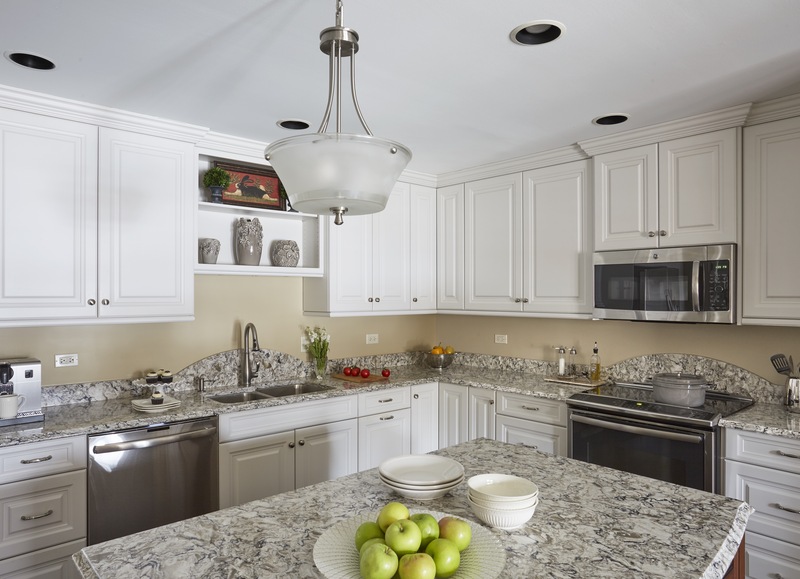 We can help turn your kitchen into a beautiful centerpiece of your home. 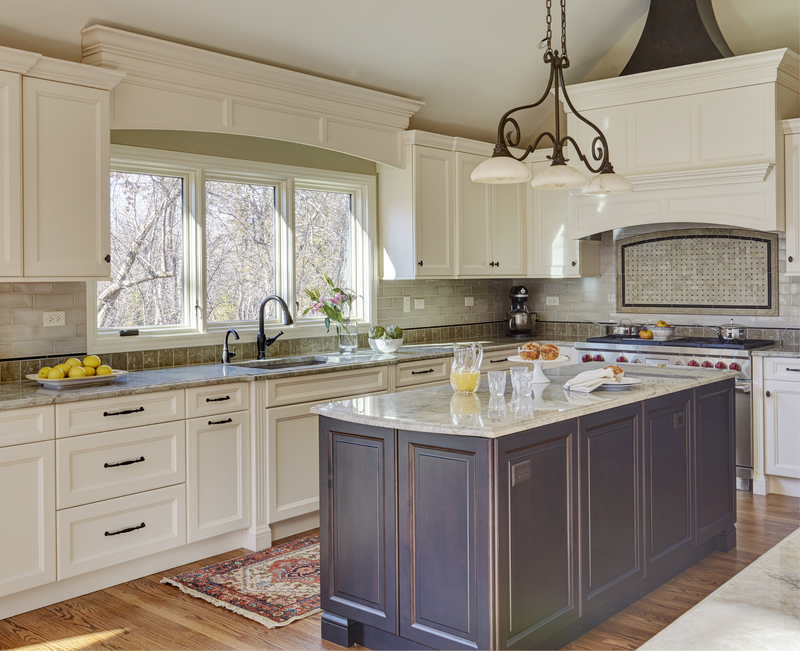 Kitchen Village has become one of the leading kitchen and bath remodeling companies in the northwest suburbs. 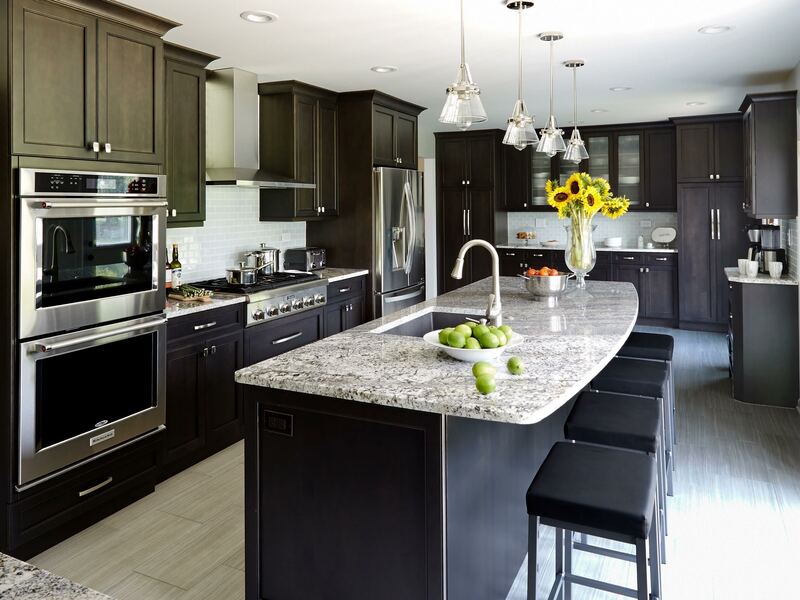 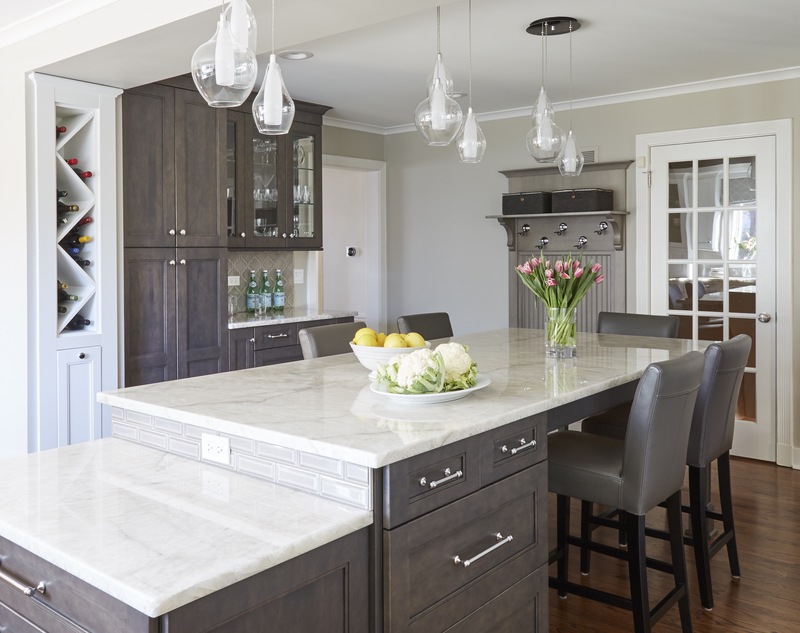 From the initial design to selecting cabinets, countertops, fixtures and more, we will assist you every step of the way.